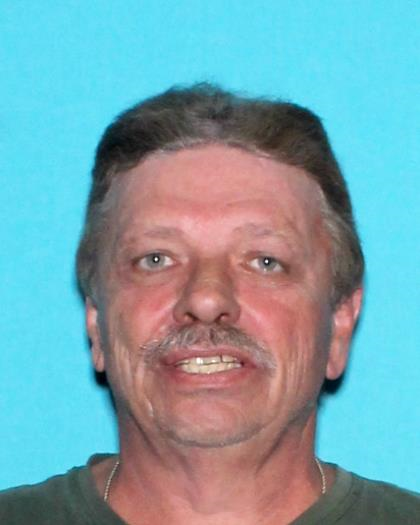 Millsboro– The Delaware State Police is issuing a Gold Alert for Francis Ashley, 62 who was reported missing on January 1, 2019. Francis was last heard from on December 31, 2018 at approximately 12:30 p.m.
Francis is 5’06” tall, 165 lbs., with brown hair and hazel eyes. He was believed to be headed to the Dover area. Attempts to locate Francis have been unsuccessful and there is a real concern for his safety and welfare.